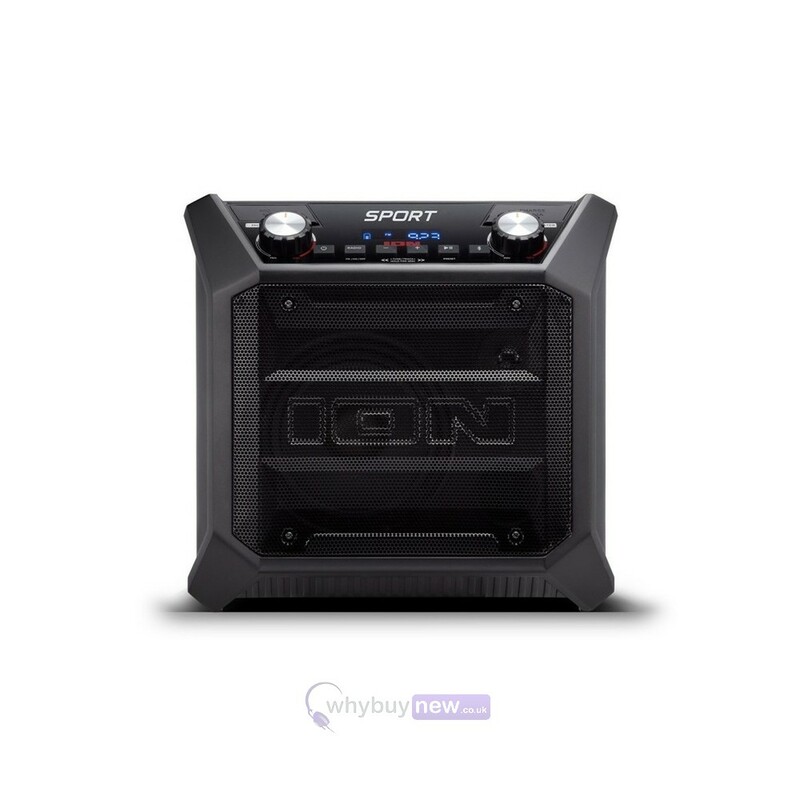 The ION Sport is a wireless speaker that has been designed with sporting events in mind, such as school/college sports and local sports. 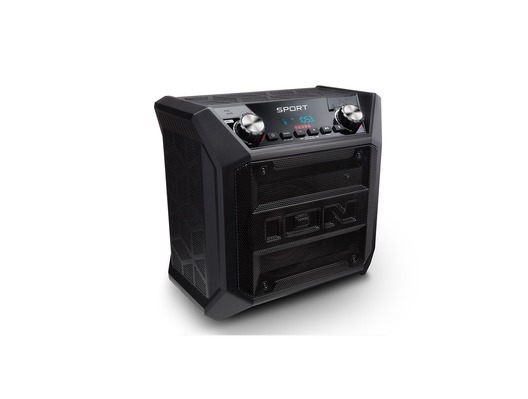 Featuring 50W of dynamic power it is loud enough to be heard on any sports field. 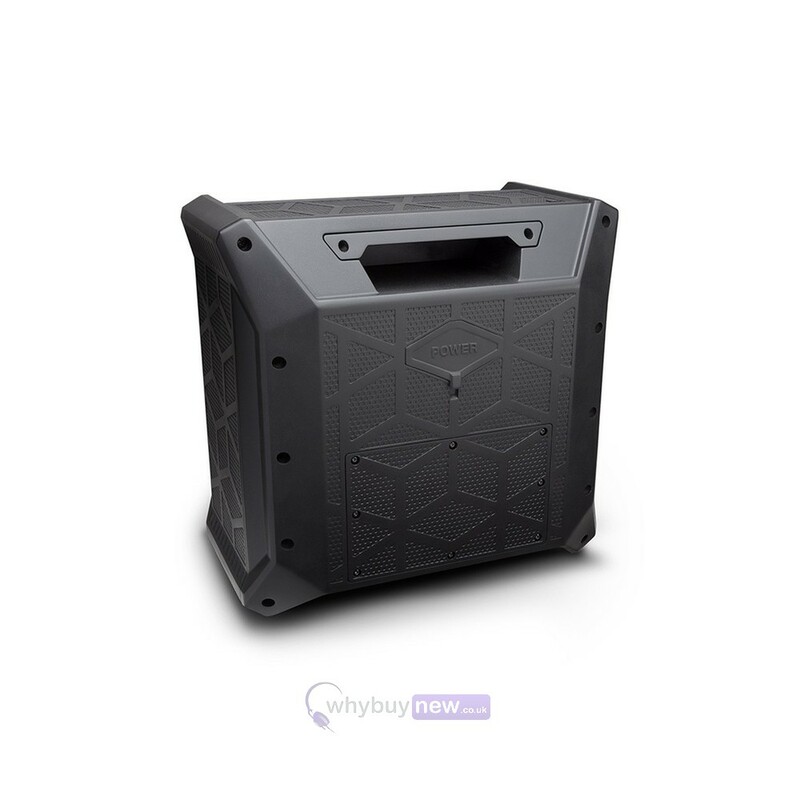 As a lot of sports are played outdoors the speaker has been designed to be water resistant so even if it rains it can still be used. It can also be used during training as the included microphone means you can get instructions out to your team clearly even if they're the other side of the pitch! Whether before the game or a fun gathering in your backyard, you can count on Sport to make any event a winning occasion with its great sound. 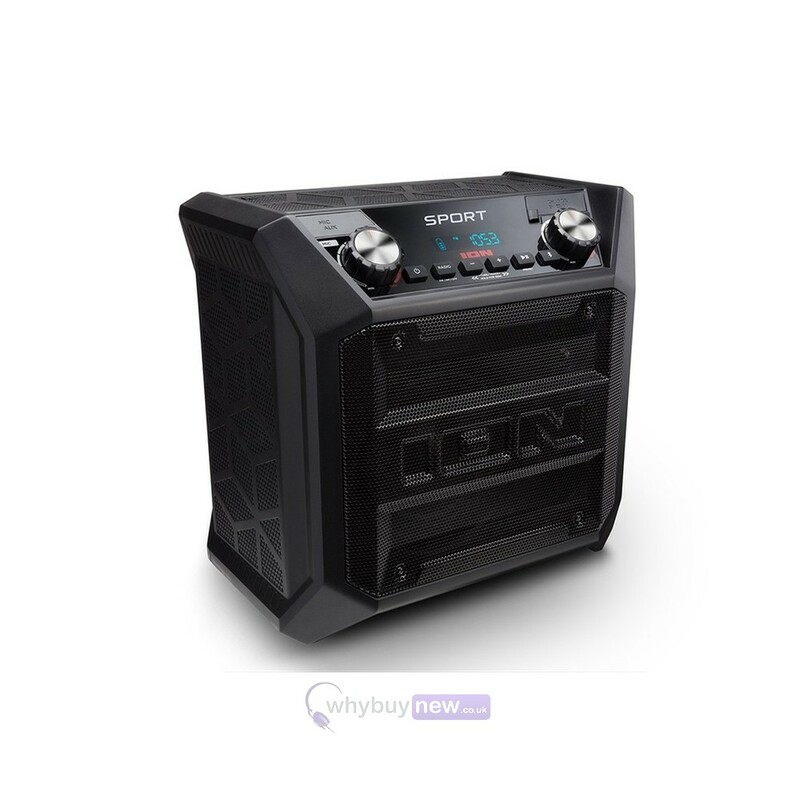 With its 2-way speaker system and 50-watt dynamic power amplifier, your music will always sound its best. Plus, its IPX4 water-resistant, so a shower will never interrupt your good times. You can stream music from any Bluetooth device, enjoy Sports built-in AM/FM radio with 20 presets (10 AM, 10 FM) or create your own memories with the included microphone. Sports rugged composite enclosure is easy to take anywhere, thanks to its one-handed carry handle, mounted in the rear. With a USB charge port to recharge your devices, a 1/8-inch (3.5mm) aux input for non-Bluetooth devices and a long-life rechargeable battery, Sport always comes through in the clutch. Here we have the ION Sport in brand new condition and in B-Stock. The B-Stock versions would have been on display at a training evening or trade exhibition only and will come boxed 'as new' with all accessories and a 1-year warranty. 50 watts of dynamic power delivers an impressive performance! IPX4 water-resistant—never a rain delay!